Finding the perfect balance between beauty and convenience can make each day a pleasure. This balance is exactly what you find at the Alexan 20th Street Station luxury apartment homes in Denver Colorado. Feast on the balance of beauty and convenience of all your luxury apartment features. Indulge your friends with community amenities over a long weekend. Discover all the space you need from a suite of ample layouts and floor plans designed for your personal comfort. Your new luxury apartment community sits in a neighborhood that is full of entertainment, dining and shopping choices. Your next favorite restaurant is likely just around the corner when you make your new home right here. 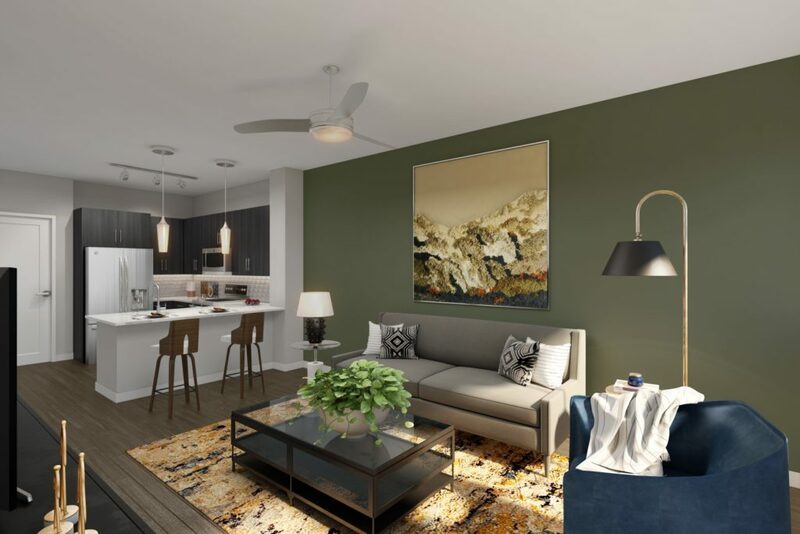 Your journey into the balance between beauty and convenience begins as soon as you walk into your new luxury apartment home. There’s nothing like walking under a 9 ft. ceiling, which you will find throughout your new home. Your windows enjoy stylish broad wood-style window blinds. Cherish every step on your plank flooring that you find in your living, dining and bathroom areas. You will also appreciate the convenience of keyless entry and USB outlets in your new home. Another addition to the luxury of convenience is your full sized washer and dryer. With these, you can turn any laundry day into a laundry morning or afternoon. When you want to exercise your culinary imagination, you can enjoy your new gourmet kitchen. Indulge in contemporary quartz countertops accented by contemporary-styled cabinets and tile backsplashes. Make quick work of any cooking project you can imagine with a suite of stainless steel appliances, all at your fingertips. 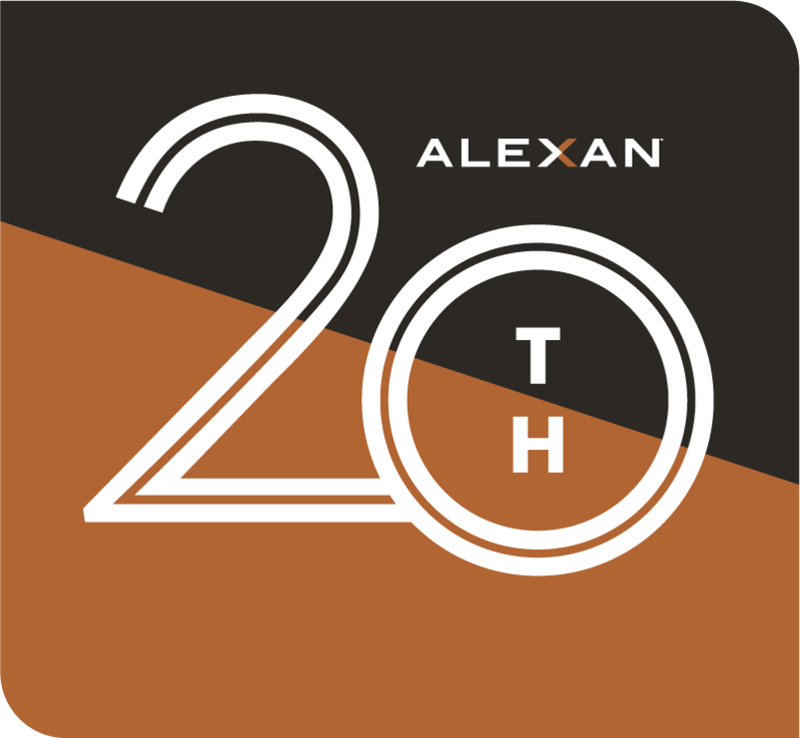 Enjoy your new Downtown Denver luxury apartment home when you choose to live at the Alexan 20th Street Station luxury apartment homes in Denver Colorado – opening winter 2019.